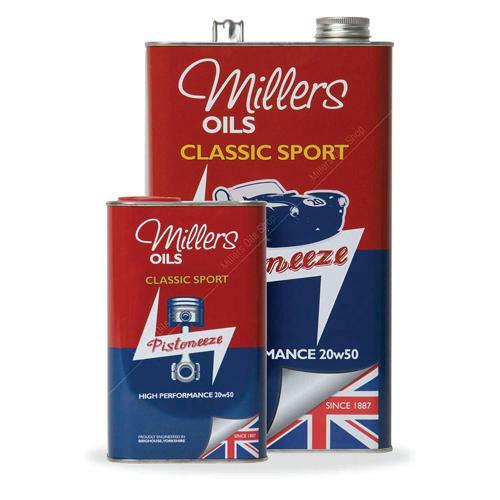 This high performance oil is the world’s finest SAE 20w50 fully synthetic multigrade engine oil uniquely engineered for classic performance racing incorporating our nanodrive package. 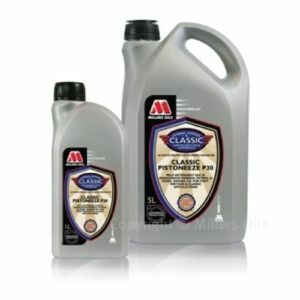 • Uses latest lubricant technology to engineer a premium semi synthetic multigrade for high performance classic engines. 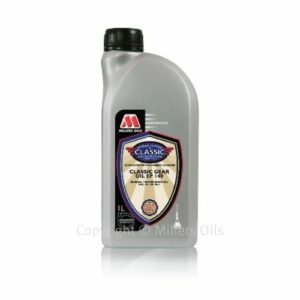 • Incorporation of high levels of synthetic base fluids provides increased protection under arduous conditions of load and temperature. 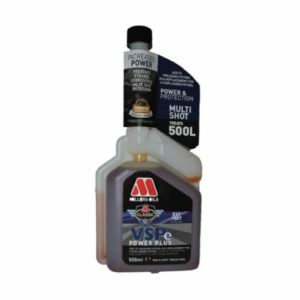 • Formulated to the maximum viscosity for SAE 50. 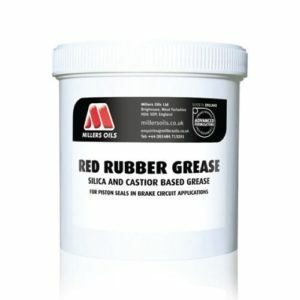 Maintains high oil pressures.